Ashley and Newton enjoying a morning run up Towers Road. Photo by Scott Slusher. She loves to talk about running. 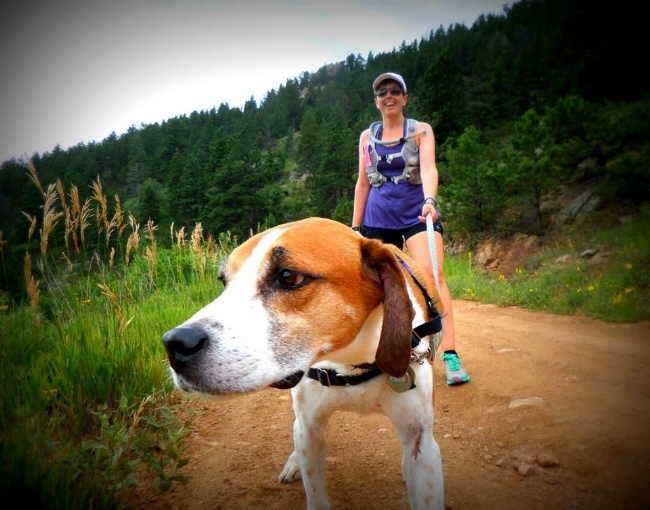 She's wary of exhausting her friends and family with all her running talk, hence this blog. Ashley isn't particularly focused on racing, but if you're curious, this is a list of some of the races she's run. With those caveats out of the way, thank you for visiting, and happy running!